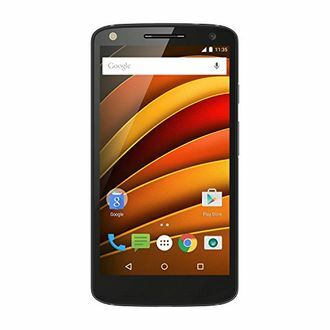 All Motorola mobile phones are now based on Android, and some of them even have Android One certification. 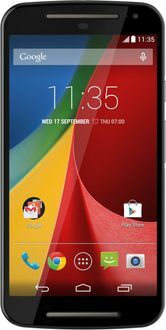 Motorola, after its downturn, was acquired by Google and then sold off to Lenovo. 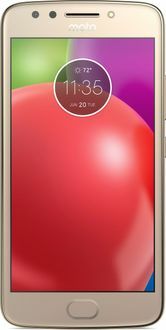 Now, under Lenovo, the company has been focussing on mid-range smartphones, and the Moto G and Moto One series are its bread and butter. 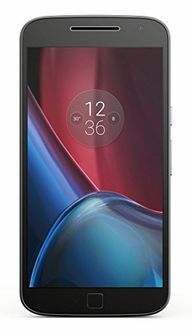 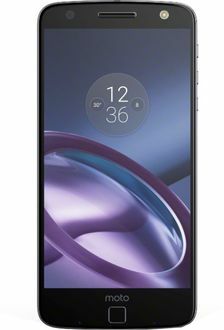 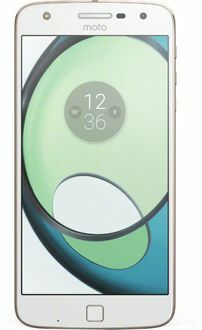 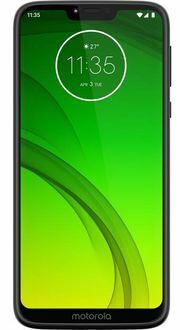 Newer Motorola phones have minimum-bezel screens, rear-facing fingerprint readers, stock Android UI, dual-camera setups at the rear and larger than 3000mAh batteries. 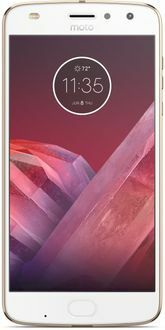 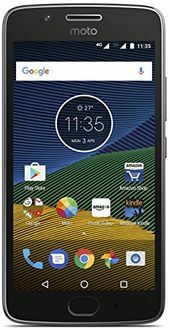 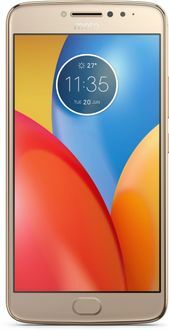 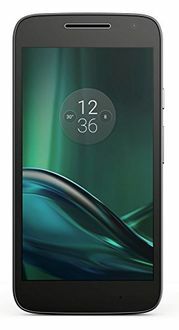 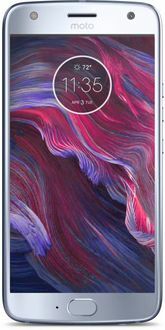 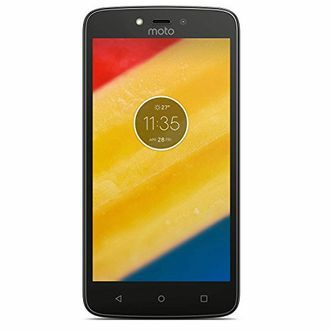 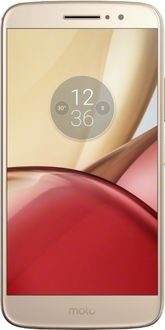 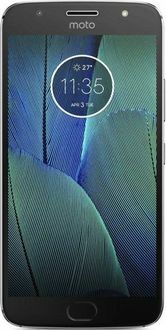 You can have a look at the exact features, specifications, and pricing of Motorola mobile phones on this page. 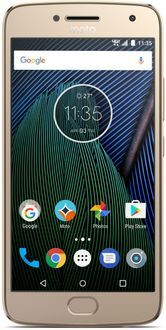 We keep the Motorola mobile price list updated every day for all our readers.